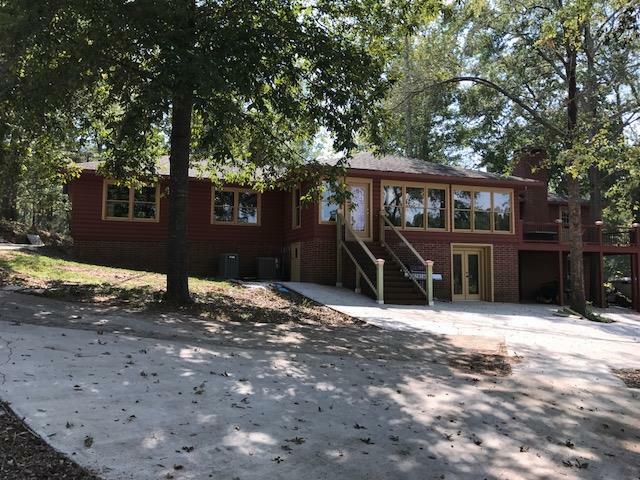 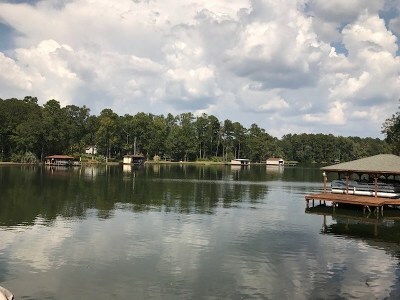 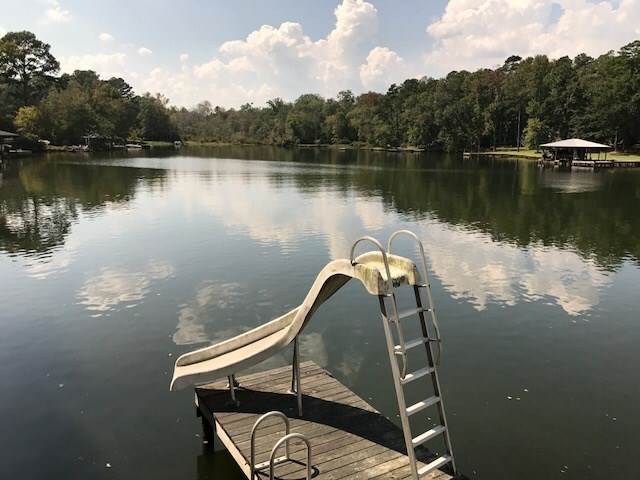 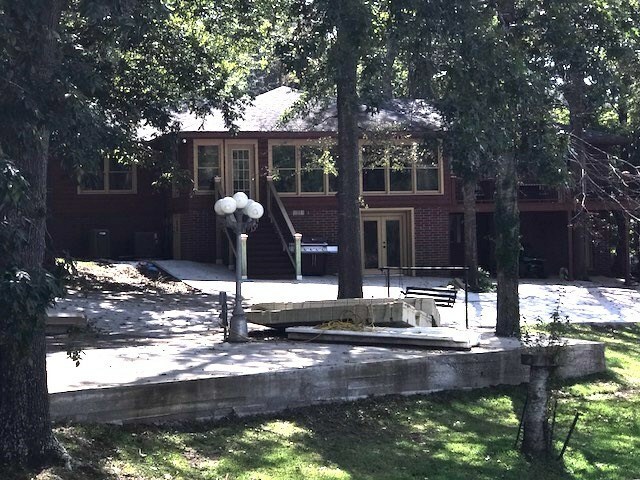 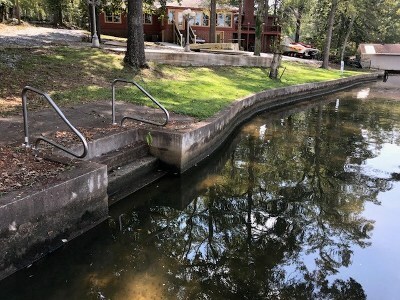 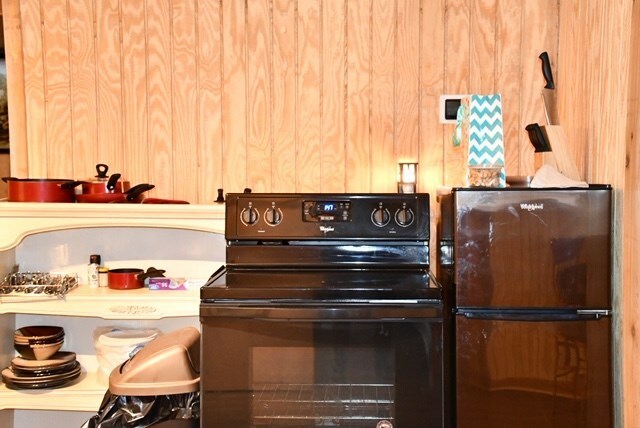 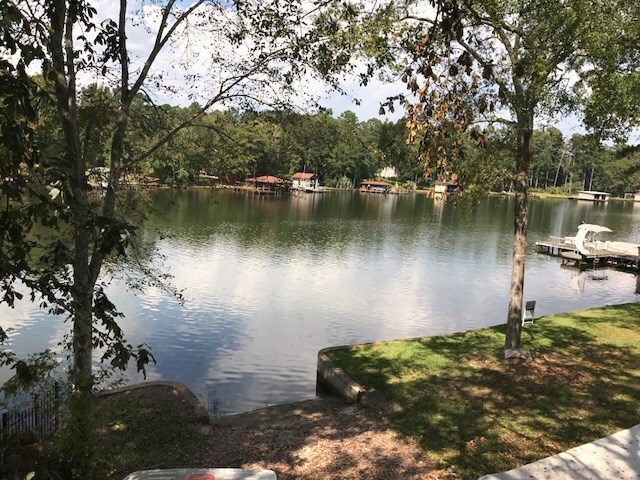 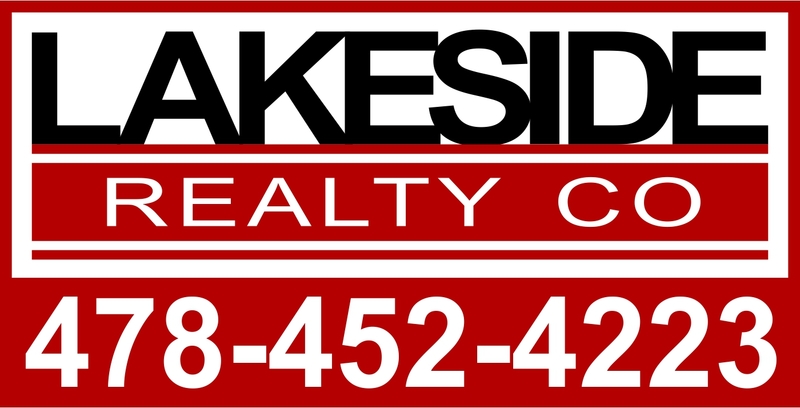 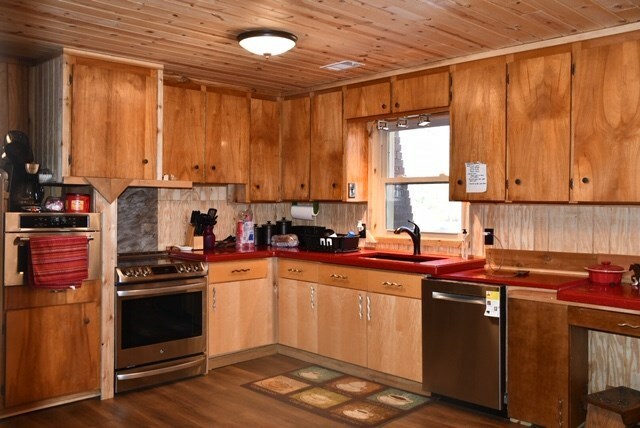 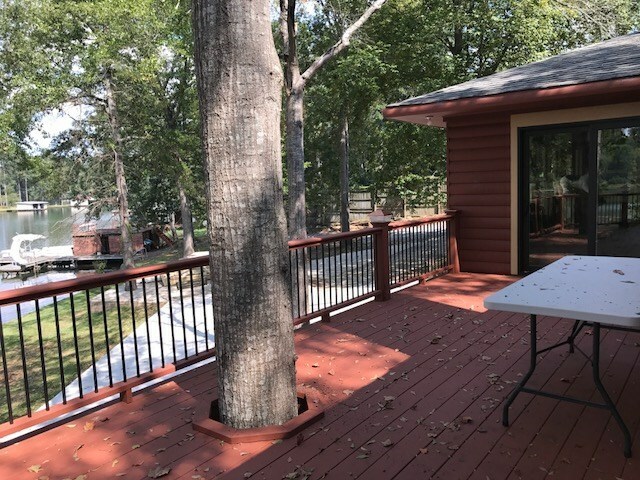 Fully furnished Lake home including furnished downstairs Apt area.The place to be.If you love the lake, being close to amenities and a great neighborhood to play in, then this is the place to be! 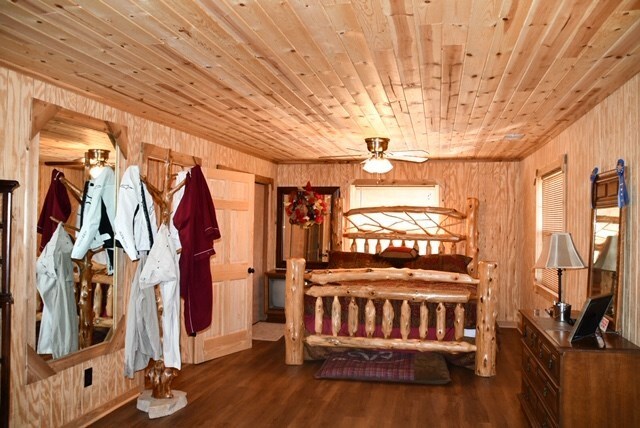 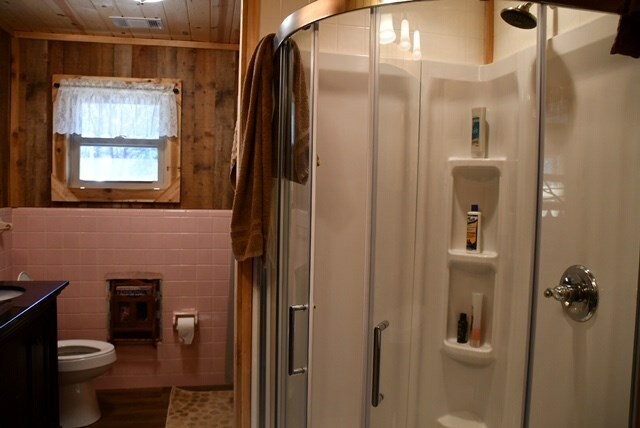 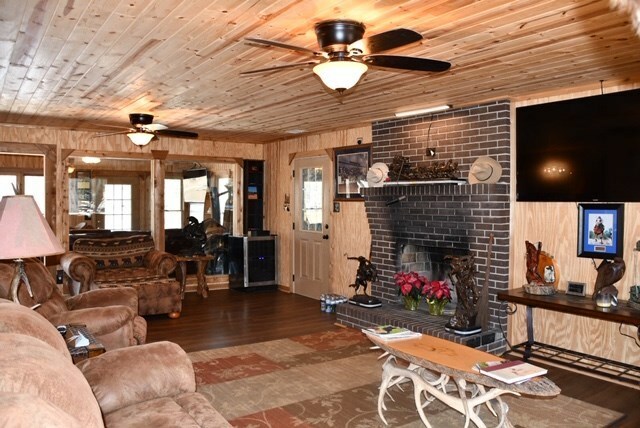 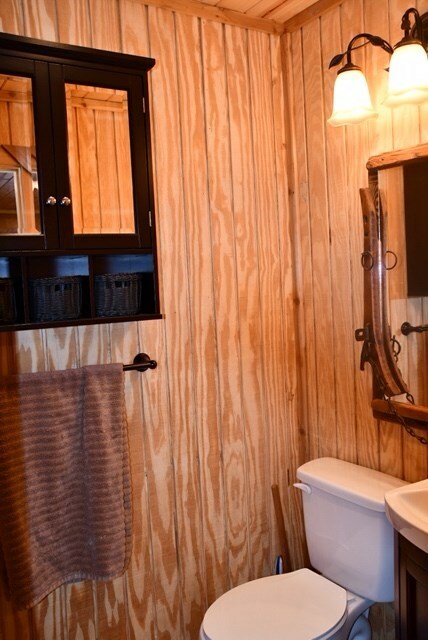 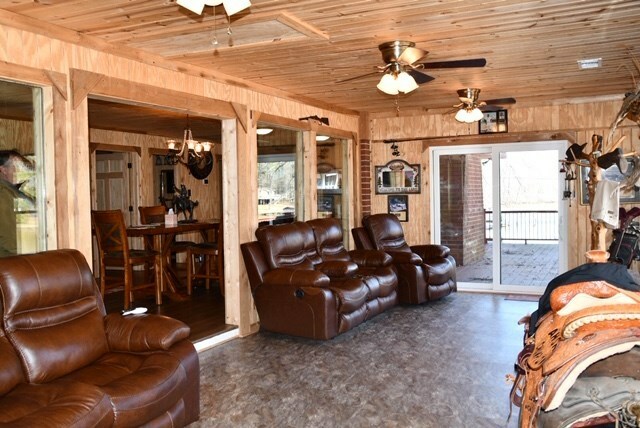 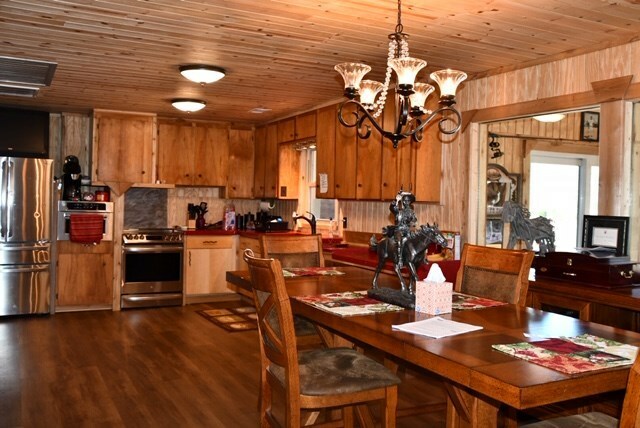 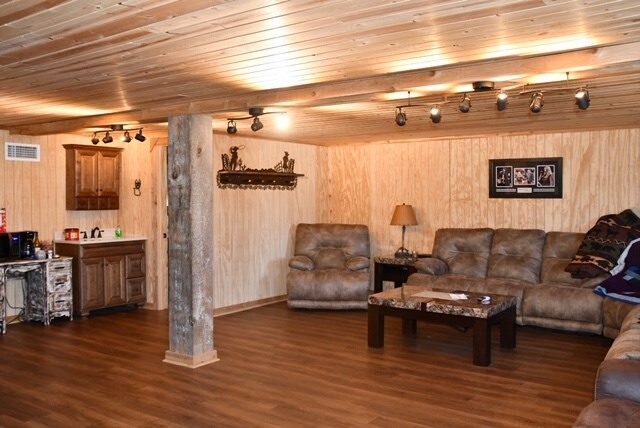 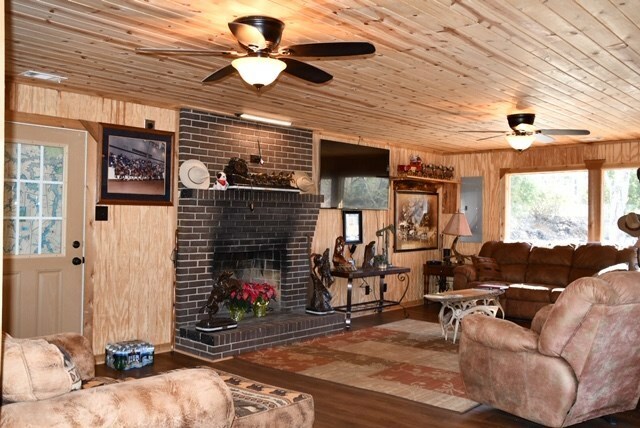 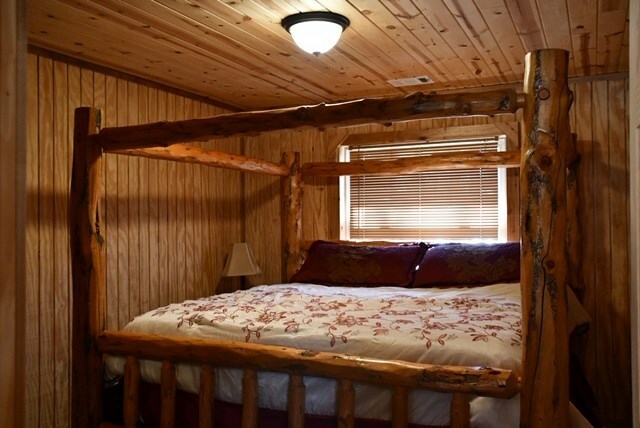 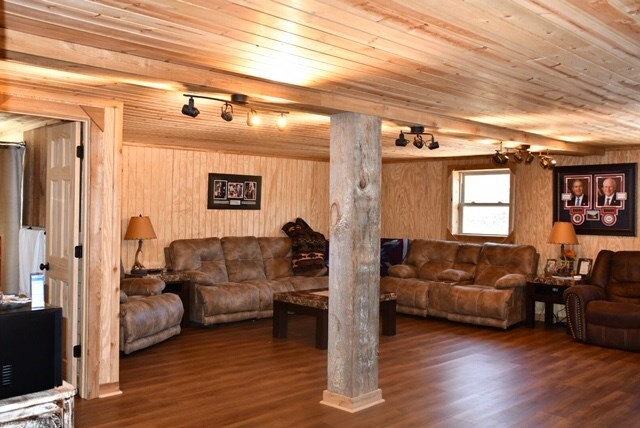 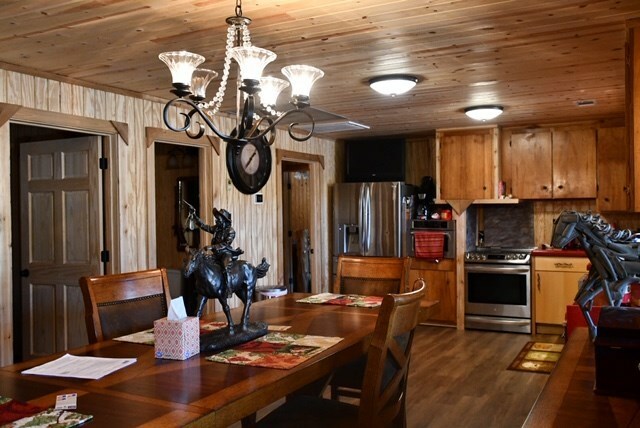 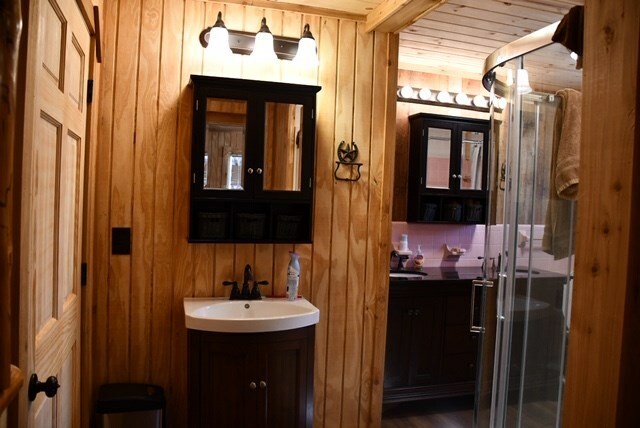 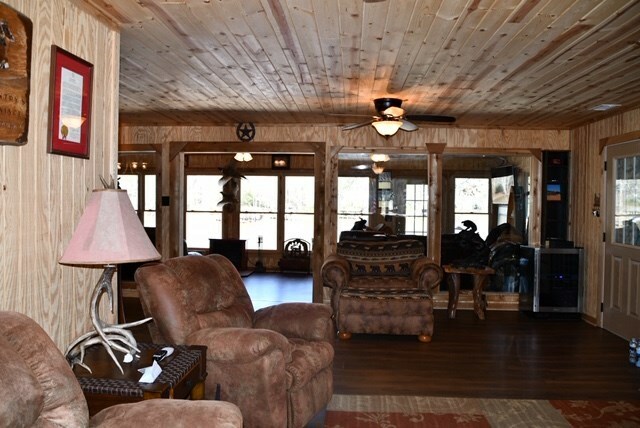 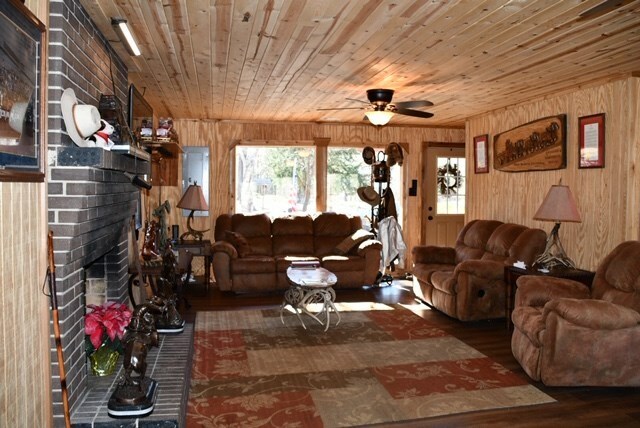 1 acre, beautifully redone home, with the rustic appeal! 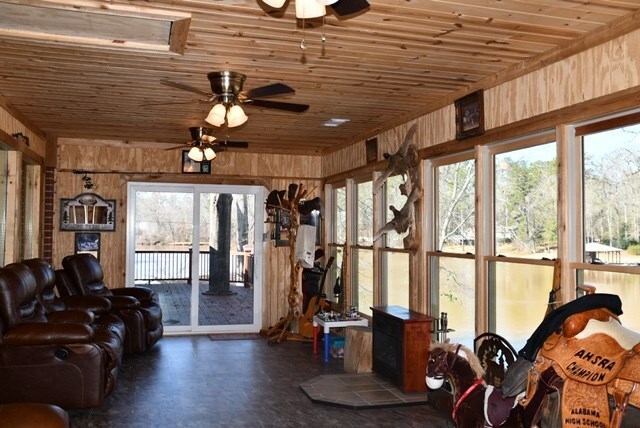 Sits on over 185 ft of Deep water frontage. 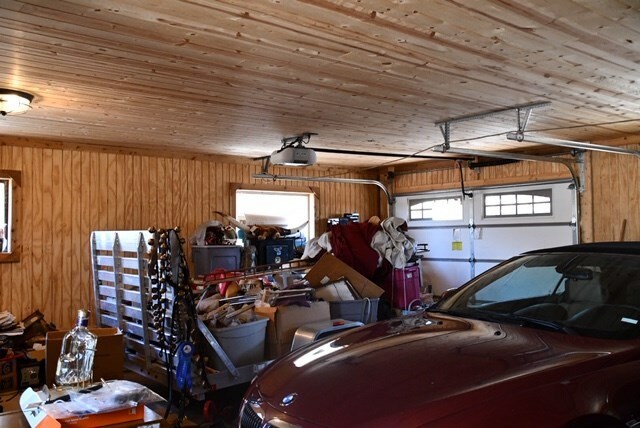 New from the roof to the crawl space and even the garage is insulated with doors and wood and could be finished easily. 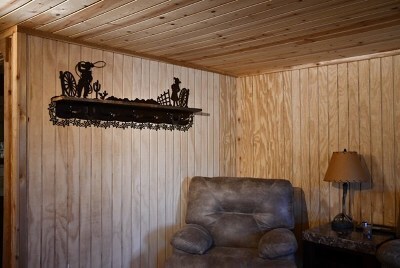 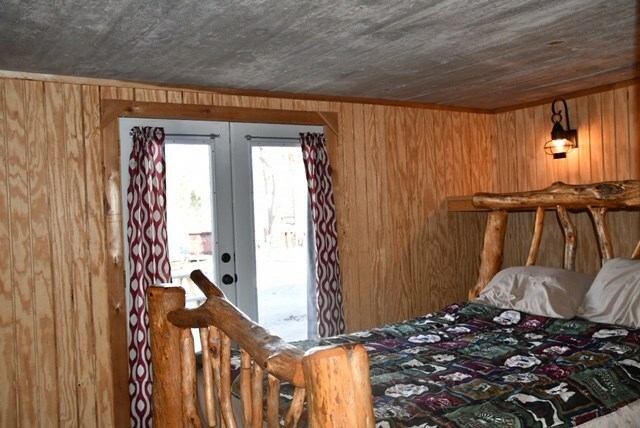 (H and Air pipes run in ceiling of garage just needs vents) Everything you need at the lake is here. 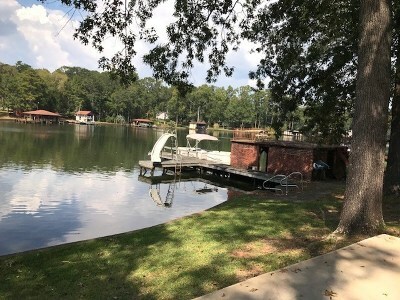 Boathouse dock and concrete seawall. 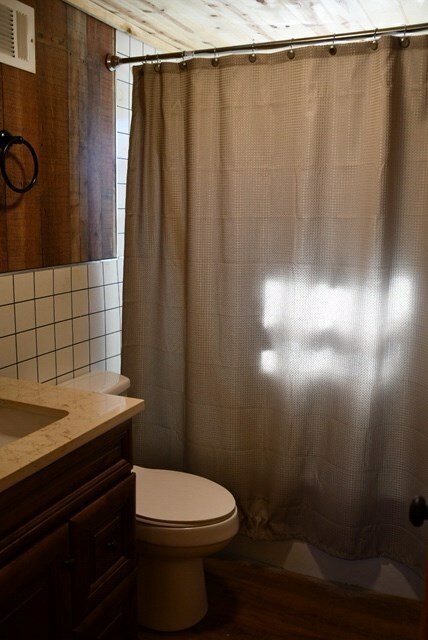 Basement has been used as an apartment style as owner has also used this great home on the weekend rental sites.